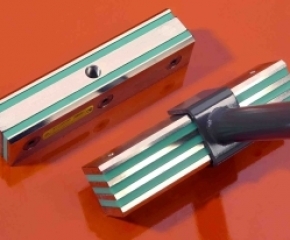 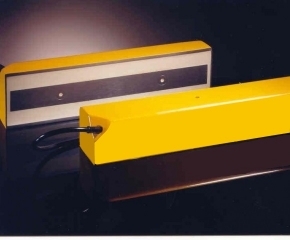 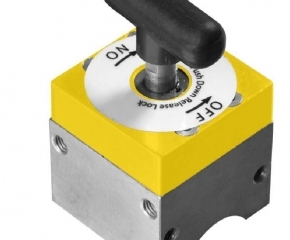 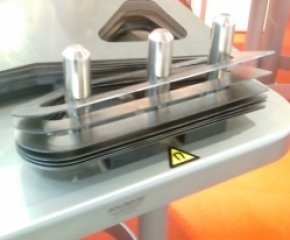 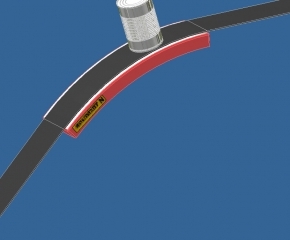 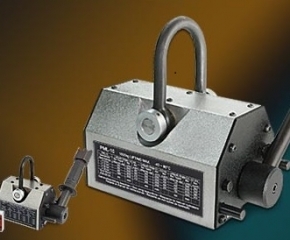 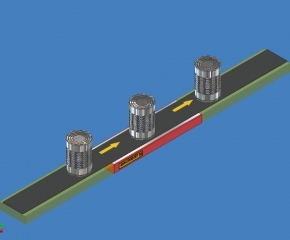 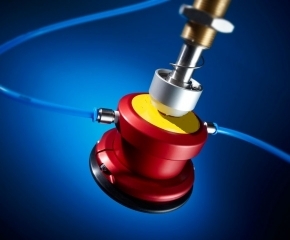 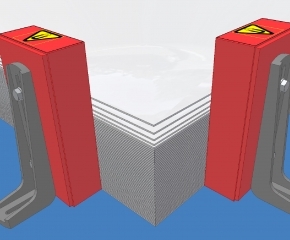 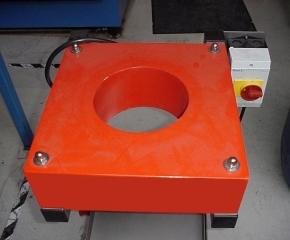 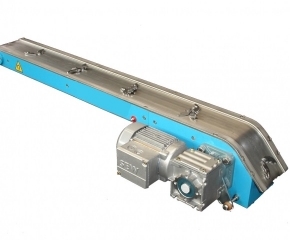 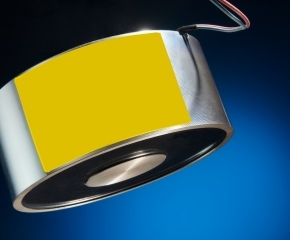 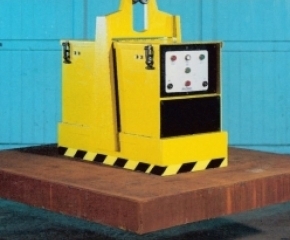 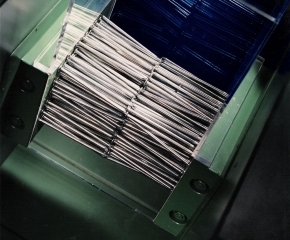 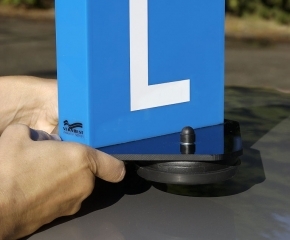 Handling magnets are used to transport, transfer, secure and lift ferromagnetic products. 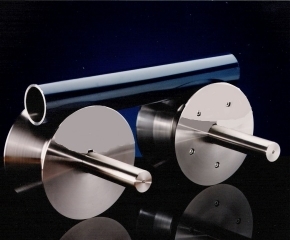 The applications are numerous. 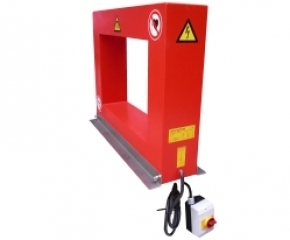 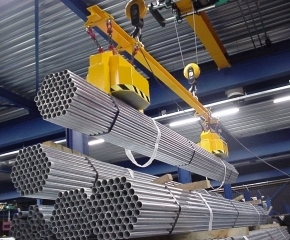 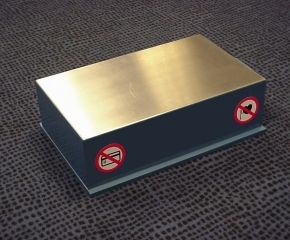 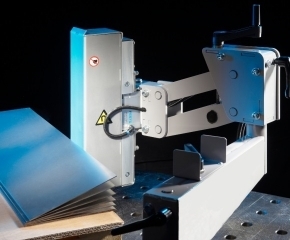 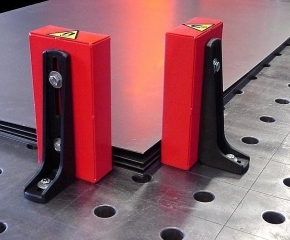 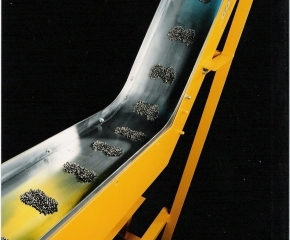 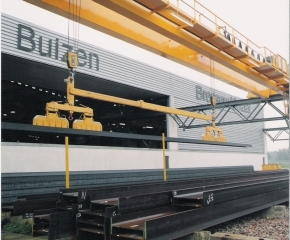 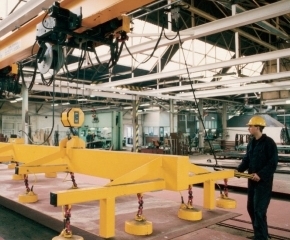 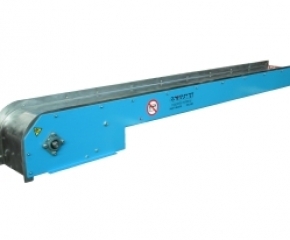 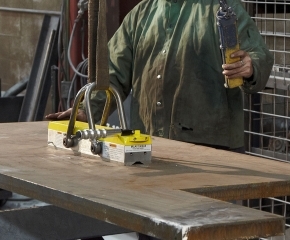 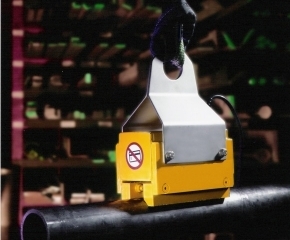 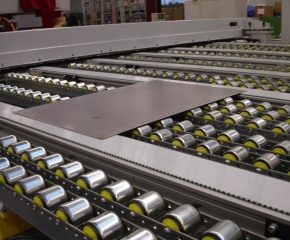 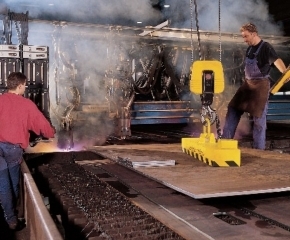 Handling magnets can be used for handling, transporting and lifting steel sheets, profiles and nails. 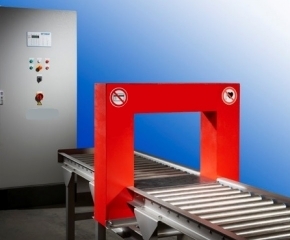 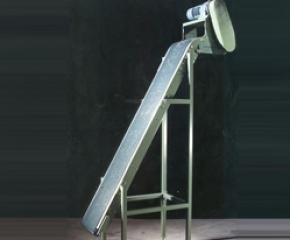 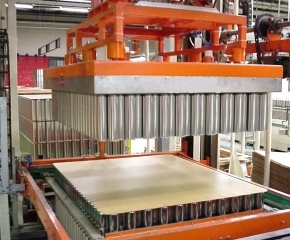 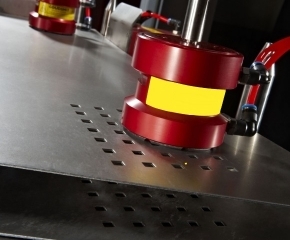 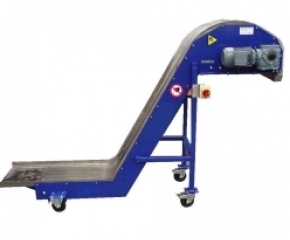 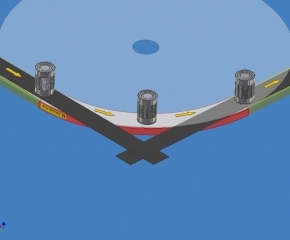 For applications that involve conveying tins or jars (with steel lids) or holding, moving or aligning steel products handling magnets are also an ideal solution. 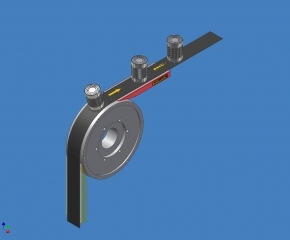 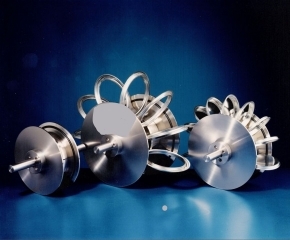 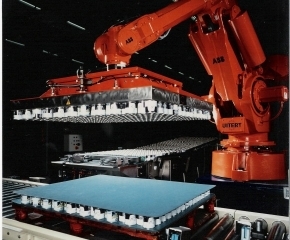 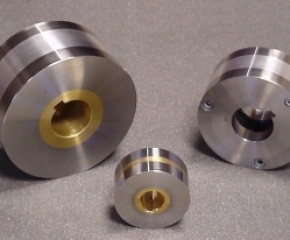 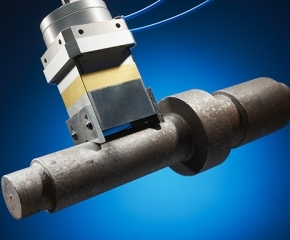 The demagnetization systems eliminate undesired magnetism that develops in steel products or tools after various processing steps or contact with magnets.